With our International Turtle Races being one of the highlights of the summer, we’d be silly to not have an entire festival based around our favorite creatures! Each June, our community comes together to celebrate summer. Like most communities, our summer festival is based around one of our local icons – ours just happen to be turtles. Turtle Fest features a wide variety of events and activities to suit the whole family! 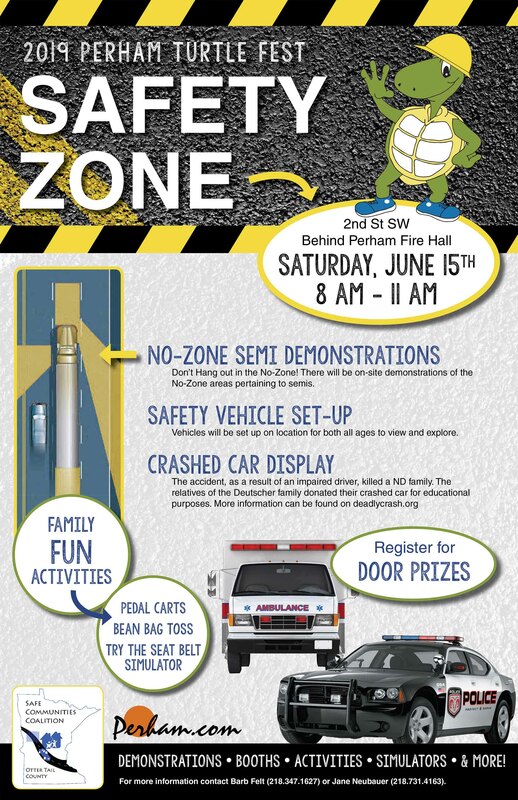 Whether you are up for racing turtles or watching the grand parade, there is something for everyone! 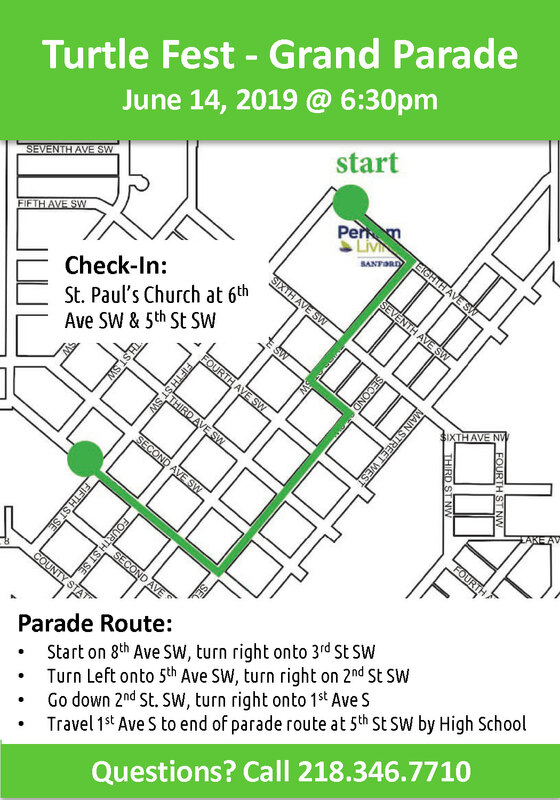 PARADE – Friday, June 14, 2019 at 6:30pm – Click here for more information and a downloadable parade float application. 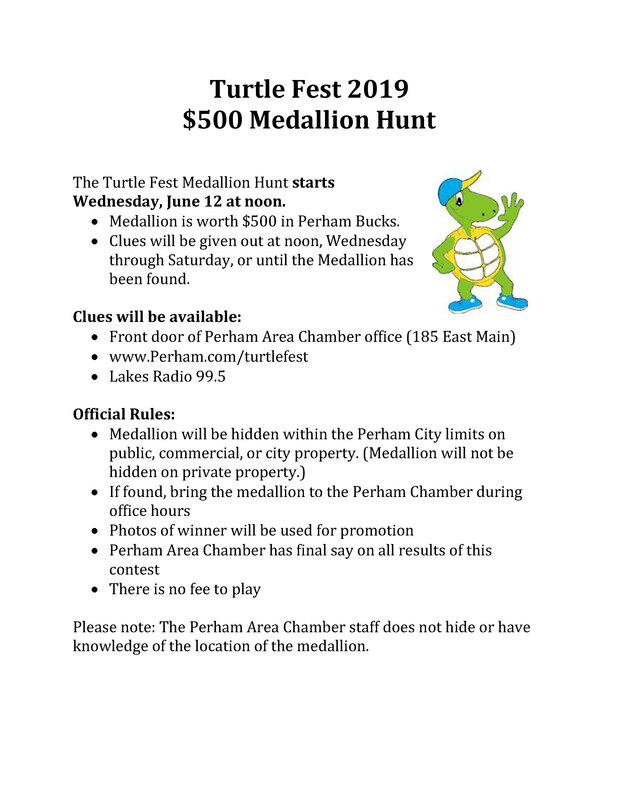 For all other info, please contact Perham Area Chamber at 218-346-7710.